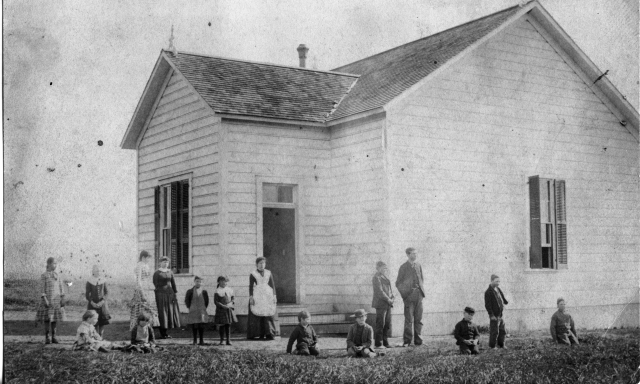 In the 1880’s and 1890’s, one of the few careers then considered suitable for daughters of the pioneer Jewish families was teaching school. That was, prior to marriage, seen as the ultimate career. Thus in the urban areas of California many of the young ladies prepared themselves for a career in education. The Jewish press recorded the graduation from the State Normal School in Los Angeles of Mina and Esther Norton in 1894. 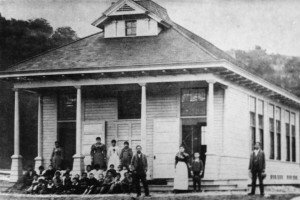 Mina’s first position was at the newly opened Santa Monica Canyon School, a small frame building. 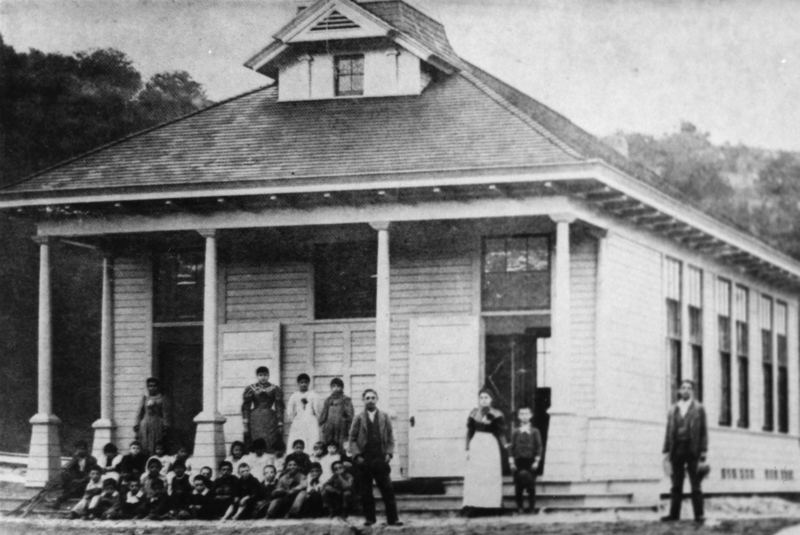 Mina Norton remained at the Santa Monica Canyon School for only a year, and then taught in Los Angeles from 1895 until the summer of 1903 at the Ann Street School. Family tradition has it that while teaching in the Canyon School, one of Mina’s pupils was Leo Carrillo. 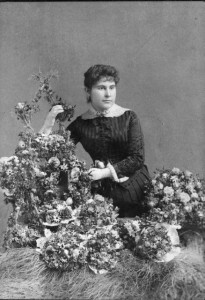 Mina Norton was the eighth of the nine children of Samuel and Anna (Landsberg) Norton. Samuel Norton had arrived in Los Angeles in the 1850’s, and for a time was engaged in raising sheep in the San Juan Capistrano area, before engaging in the dry goods and clothing business in Los Angeles. He was naturalized on November 21, 1859 by the District Court in Los Angeles, having been born in Russian-occupied Poland in 1834. Samuel and Anna’s first child, their son Mark, was born in 1869. 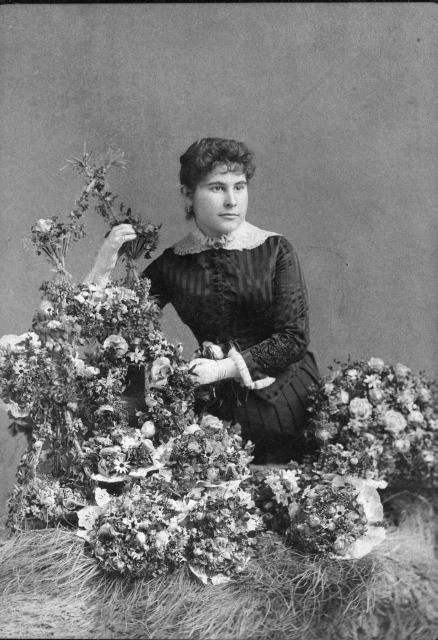 Mina was born about 1877. On January 4, 1904, Mina Norton married Isidor Cohn. They were members of Congregation B’nai B’rith and the Hillcrest Country Club, and Isidor was a member of the West Gate Masonic Lodge. 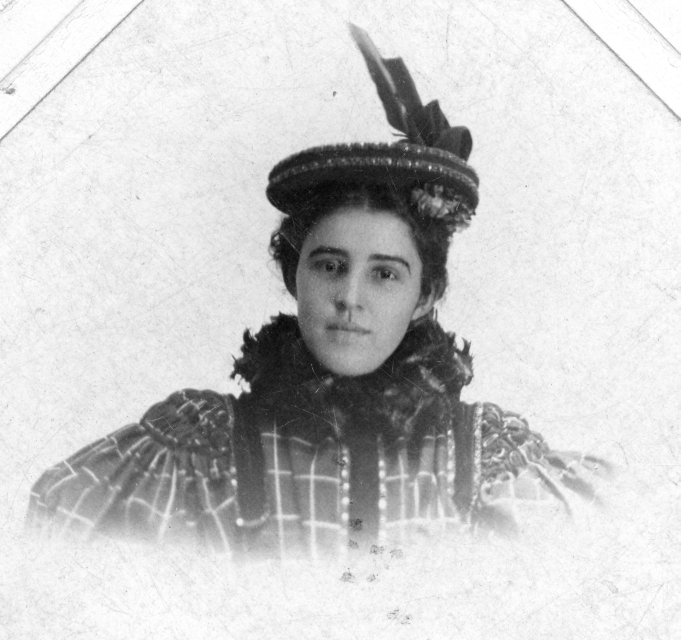 Jeannette Lazard was a daughter of Solomon Lazard, one of the very early Jewish Pioneers in Los Angeles. “Mina Norton: Jewish Professional Teacher,” Western States Jewish History 38/3&4. “Mina Norton: First Teacher at Santa Monica Canyon School; A Picture Story,” Western States Jewish Historical Quarterly 14/1.